Looking for a destination to go with your family? Because we know that it is not easy to combine activities suitable for all with adequate accommodation for the youngest and the greatest, all in a lush and relaxing setting...Here, we offer the solution: the Ile de Ré. The little pearl of France, the destination has so much to offer in terms of family activities and lush and surprising landscapes. In addition, Villanovo offers a selection of luxury villas, with staff houses, swimming pools, large gardens...What a delight for the whole family! Bordered by the Pertuis Bretons and Antioche, the Ile de Ré is a subtle mix of terrestrial and maritime identities. Recognised as a "pearl of the Atlantic", it offers a panel of contrasting and authentic landscapes, accessible to all. Many are those who suspect the wealth of natural treasures sheltered by the Ile de Ré. Authentic and natural, this region has preserved the heritage of its historical, natural, climatic and economic events, which is reflected today in its magnificent fauna and flora. These transformations over the centuries have allowed rare species to settle, unique even to France, which are undoubtedly worth a visit. 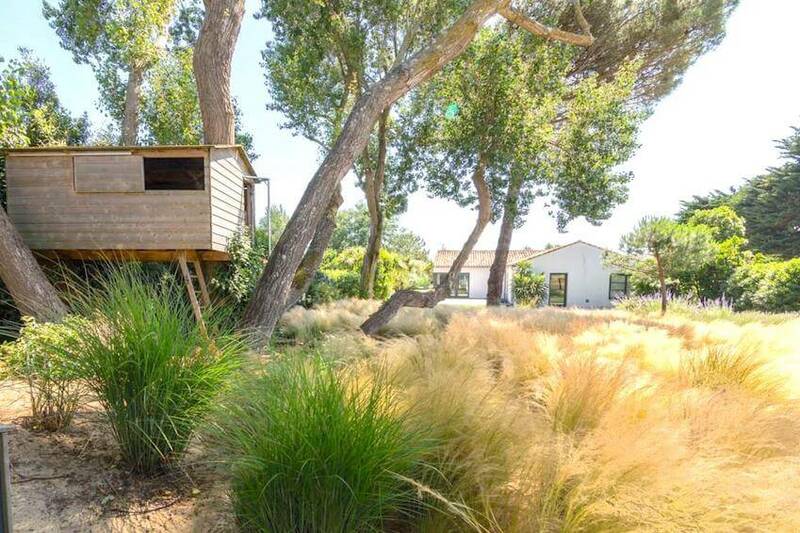 Home to many natural parks such as the Lilleau des Niges Nature Reserve, the Asinerie du Baudet du Poitou, Marais de Poitevin, or Ecomusée du Marais Salant, both you and your children will be able to marvel at hundreds of floral and wildlife species. Let yourself be impressed by amazing bird species; discover donkeys, mules and horses of Poitet race, previously endangered; learn and indulge in craftsmanship amidst natural landscapes; stroll through the vast vineyards of the island; let yourself be surprised by the salt marshes. The list is long when it comes to natural areas sheltered by the region. If the terrestrial spaces are surprising, the maritime spaces are just as much. Renowned for their long sandy beaches, the beaches of Retaines are among the most beautiful and best preserved in Europe. Offering a wide variety, you will have the choice of where to put your towel: for safe family swimming, favour the Gollandières, the Gros Jonc beach, the Couarde, or the Anse du Fourneau. For the more sporty, head to the north beach of Rivedoux, the beaches of Petit-Bec or Lizay to indulge in water sports activities. A paradise of calm and nature, more wild beaches that your children will marvel at are found on the sheltered side of Bois-Plage and the point of Lizay. In short, there is something for everyone! Unsurprisingly, such a variety of natural landscapes offer the opportunity to indulge in a wide range of family activities in the great outdoors. 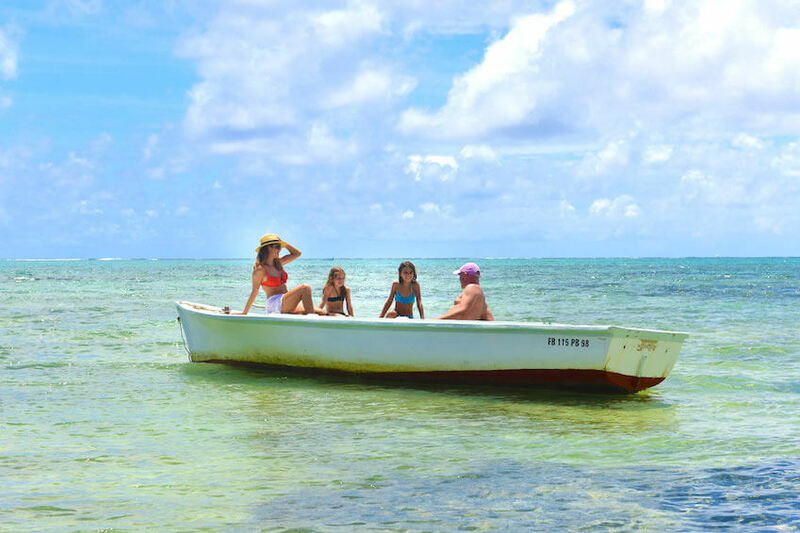 While its nature reserves will give you many fascinating bike rides or horseback rides, its many beaches offer a variety of water activities for all ages: sailing schools, equipment rentals, catamaran cruises, stand-up paddle boarding, kayaking, jet skiing, surfing...the list is long when it comes to water sports experiences offered by the island. Also, for a total change of scene, you will be able to experiment with the unmissable of the region. Among them, the foreshore visit and the practice of fishing on foot: we guarantee that your children will love to put on their boots and arm themselves with their bucket and net to go in search of shellfish in the middle of an "ephemeral nourishing garden". Stop at the Barbette Park in Saint Martin to pet the donkeys in trousers, a real emblem of the island. Another place that must be visited; The Whale Lighthouse. 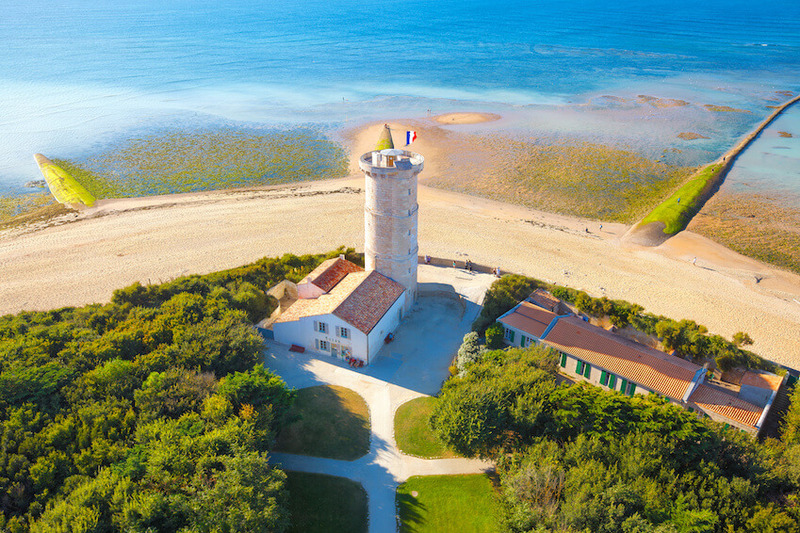 Here, you head for Saint-Clément les Baleines with the goal of climbing to the top of the lighthouse to admire the coasts on which the impressive cetaceans, who have given their name to the place, came to be stranded. You are fans of hiking but your children are less so? If for them hikes rhymes with endless marches, the Ile de Ré has found a playful way to change the deal: the RandoJeu. This discovery tour is a rally on foot to explore, in a way that is entertaining, the known places but also the mysterious and secret. You will have to solve a case thanks to the clues found in the city and the natural spaces...A way to make the whole tribe a player in its discovery. Now that you have moved your concerns away from looking for a relaxing and beautiful environment suitable for the whole family, all you have to do is find your perfect home. At Villanovo, we offer a selection of villas reflecting the family and natural beauty of the country, while bringing a touch of luxury and comfort that is unmatched. 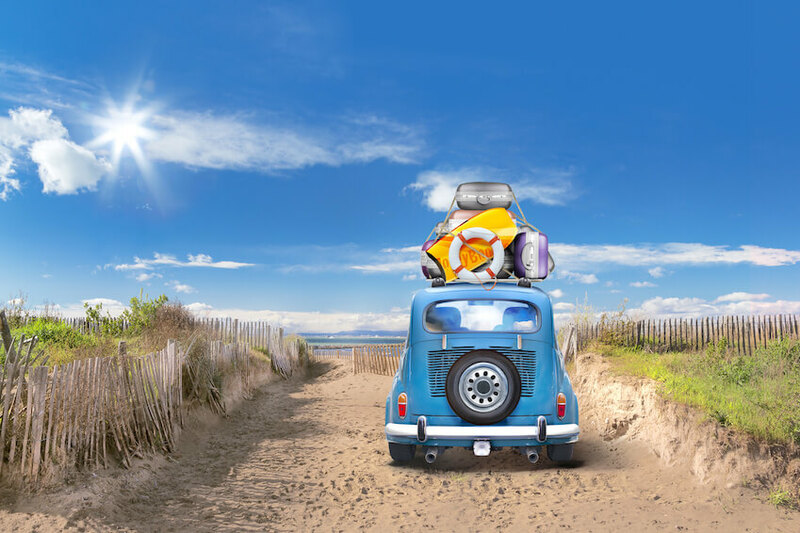 From Saint Clément des Baleines, through Sainte Marie de Ré, Ars en Ré, Les Portes en Ré, to Loix, you will undoubtedly find your dream home for your unforgettable family holidays. And if you surround yourself with a house staff? Dedicated and qualified, he is committed to providing a tailor-made service: from the preparation of good food, to the maintenance of the house; you will have to worry about nothing, except spending time with your family. 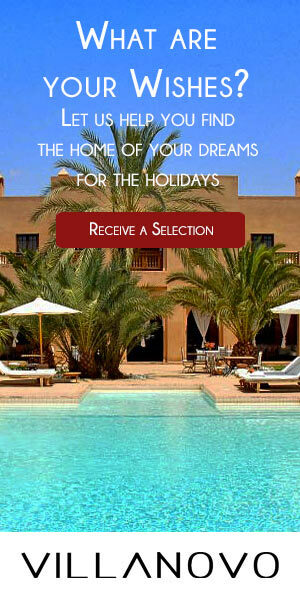 Both the interiors and exteriors of the villas on the Ile de Ré will satisfy all family members. Its interiors welcome large, friendly spaces to allow you to gather together comfortably as a family. Fireplaces, large dining rooms, tv rooms, games rooms, etc...everything is good to meet. Concerning the exteriors, we guarantee you that your little ones will abandon those video games: large gardens, tree houses, heated, indoor or secure swimming pools, tennis courts…Luxury features that will make you want to stay in the fresh air instead. While the little ones let off steam in the big airy spaces, the adults are able to relax thanks to the comfortable summer lounges, jacuzzis, spa, hammams and fitness rooms sheltered by some houses. Think of Ile de Ré for your next family vacation!